Jack is a Program Host and Producer at WWNO and has been with the station since 2003. He hosts and produces Saturday Night Jazz. He also serves as the station's Public Service and Jazz Coordinator. Born in Brooklyn, NY, Jack graduated from Dartmouth College, where he became general manager of WDCR, the country's only commercial, open-air, student-run AM station. He was named a Distinguished Graduate in both German and Military Science. After graduating from Dartmouth College, Jack spent four years as an Airborne Ranger in the US Army and received the Bronze Star for valor while serving as a captain with the 101st Airborne Division in Vietnam. Jack returned to radio with WQBK-FM in Albany, NY, but left after seven years to join the music industry. He worked in marketing, promotion, and artist development with RCA, Warner Brothers, and Windham Hill Records, and made significant contributions to the careers of numerous well-known recording artists. Jack's interests include travel with his wife Barbara Siede; sailing; cooking; reading (especially contemporary fiction); companion animals; difficult crossword puzzles; learning French, guitar, and golf; and creating "mix tapes" for friends. Jack Hopke's final episode producing and hosting All Things New Orleans! Features include an interview with the New Orleans Friends of Music. On the occasion of the installation of a new president at the University of New Orleans, All Things New Orleans host Jack Hopke invited Adam Norris, the university's spokesperson and director of public relations, to speak about new developments and programs at UNO. 1. Pelicans preview with Jason Saul and Fletcher Mackel. 2. Jack interviews local breast cancer researcher and physicians. 3. Jack interviews Henry Griffin about N. O. Film Festival. This week on All Things New Orleans, host Jack Hopke speaks with Maxwell Williams, the new artistic director of Le Petit Théâtre du Vieux Carré. Then producer Laine Kaplan-Levenson takes us to the streets of the Marigny for a second line honoring audio engineer Bill Deputy. We speak with Alexander Glustrom and Ben Johnson, filmmakers behind the new documentary "Big Charity," an exploration of the massive Charity Hospital complex on Tulane Avenue that was shuttered after Hurricane Katrina. As New Orleans continues to build its reputation as a hub for innovation and new technologies, WWNO’s Technology Desk seeks to highlight innovators who are finding novel solutions to some of the city’s most important issues. Innovations Reporter Janaya Williams recently spoke with Lauren Rudzis of Community Plates, a nonprofit that is tapping into the resources of the food and restaurant community in New Orleans to find a new system to deliver food to the hungry. These days, New Orleans is making a name for itself as the place to be for technology start-ups — it was recently called the "most improved city for business” by the Wall Street Journal, and Forbes says it’s the number-three city for information technology job growth. Adam Norris, the Director of Communications at the University of New Orleans, tells us UNO became a tobacco-free campus on Aug. 1. The state legislature mandated all public colleges and universities become smoke-free on that date, but UNO took it a step further and banned all types of tobacco. Norris says there are smoking-cessation resources in place for faculty, staff and students. As the second weekend of the New Orleans Jazz and Heritage Festival kicks off, here on All Things New Orleans we’re highlighting one of the behind-the-scenes people running around the Fairgrounds. Zack Smith is one of three official Jazz Fest photographers, working to capture the musicians’ performances, as well as some moments of revelry and relaxing between stages. And he has tips for all of us to capture the festival experience in pictures. The official photographer of Jazz Fest. What does that role entail? The Data Center released its first Coastal Index this week.  WWNO's Jack Hopke sat down with Executive Director Allison Plyer and Senior Research Fellow George Hobor to learn more. Among the lessons learned, data since 2005 show many coastal communities, like Chauvin and Dulac, are losing residents. Those choosing to stay are more likely to be poor than those who leave. That means the remaining population is more vulnerable to events like storms, with fewer resources to help them bounce back after disaster.